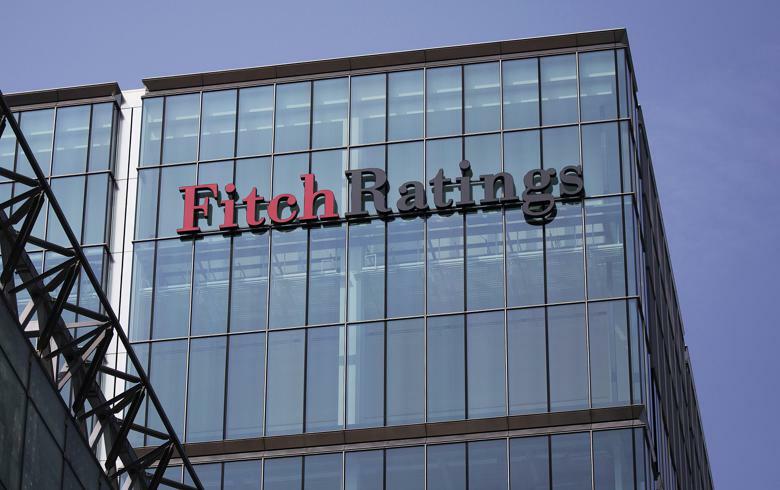 SOFIA (Bulgaria), December 20 (SeeNews) - Fitch Ratings said on Thursday that it has assigned Insurance Company EIG Re, formerly known as HDI Zastrahovane, an Insurer Financial Strength (IFS) Rating of 'BB-' with stable outlook. EIG Re is a unit of Euroins Insurance Group (EIG), which in turn is part of financial and insurance group Eurohold Bulgaria [BUL:4EH]. EIG Re's rating is aligned with the consolidated group IFS assessment of Eurohold Bulgaria's core insurance subsidiaries, due to its expected strategic status as a core captive reinsurer of EIG, Fitch said in a statement. "EIG Re (formerly HDI Zastrahovane AD) is currently in the process of being transformed into a captive reinsurance entity of EIG as part of a broader strategic capital optimisation plan. In its new function, EIG Re will be responsible for managing reinsurance for and on behalf of all EIG insurance operating subsidiaries and act as a central counterparty for purchasing external reinsurance. In the proposed structure all EIG operating subsidiaries will cede all risks to EIG Re (apart from minor exceptions), which will be partly retained and partly ceded further to external reinsurers. Fitch expects EIG Re's business will remain entirely internal in the start-up phase with a gradually increasing share of inward reinsurance in the medium-term. If, over time, the proportion of non-internal business written becomes materially large Fitch could cease to view EIG Re as a captive reinsurer and instead assess it as an external facing operating subsidiary under its group rating methodology. However, we expect the proportion of non-internal business to remain low over the one-to-two year rating horizon. Fitch expects that, due to its strategic importance as a captive reinsurer, EIG will keep EIG Re sufficiently capitalised and in a sound financial condition. EIG Re's rating is subject to the same sensitivities as Eurohold Bulgaria AD's core insurance subsidiaries."